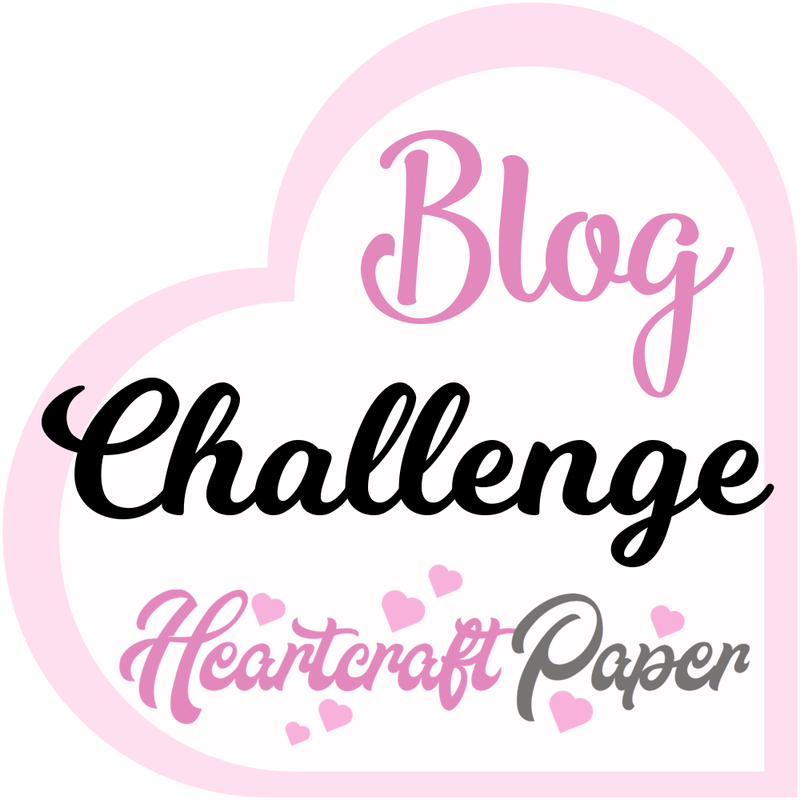 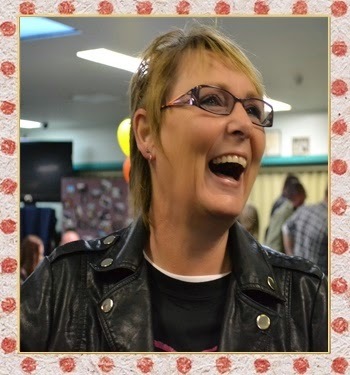 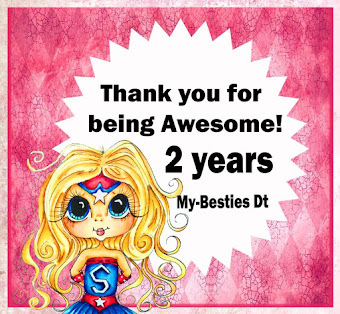 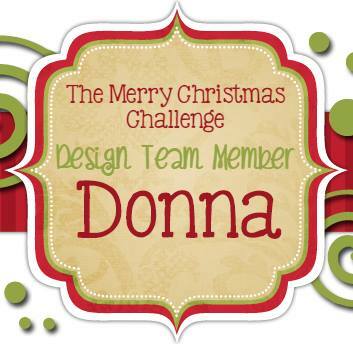 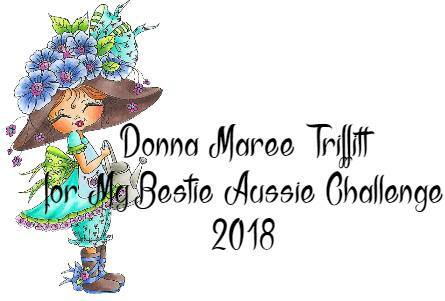 Hi all, this month was very exciting with My Besties Aussie Challenge. 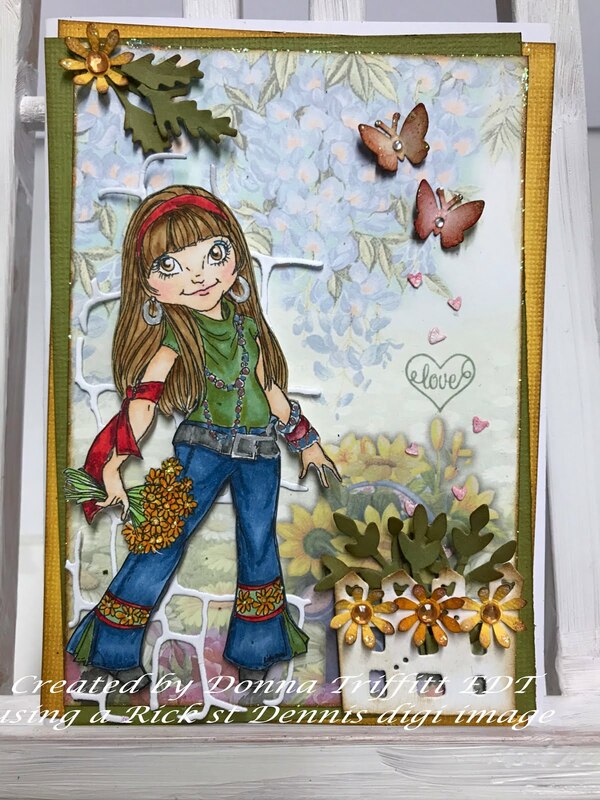 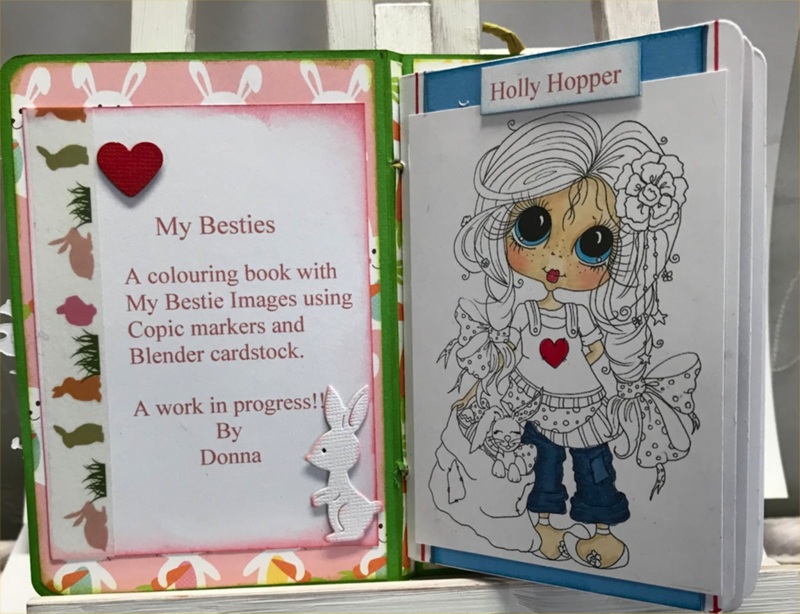 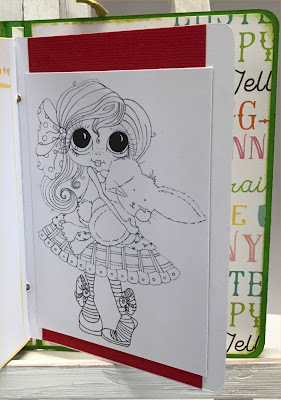 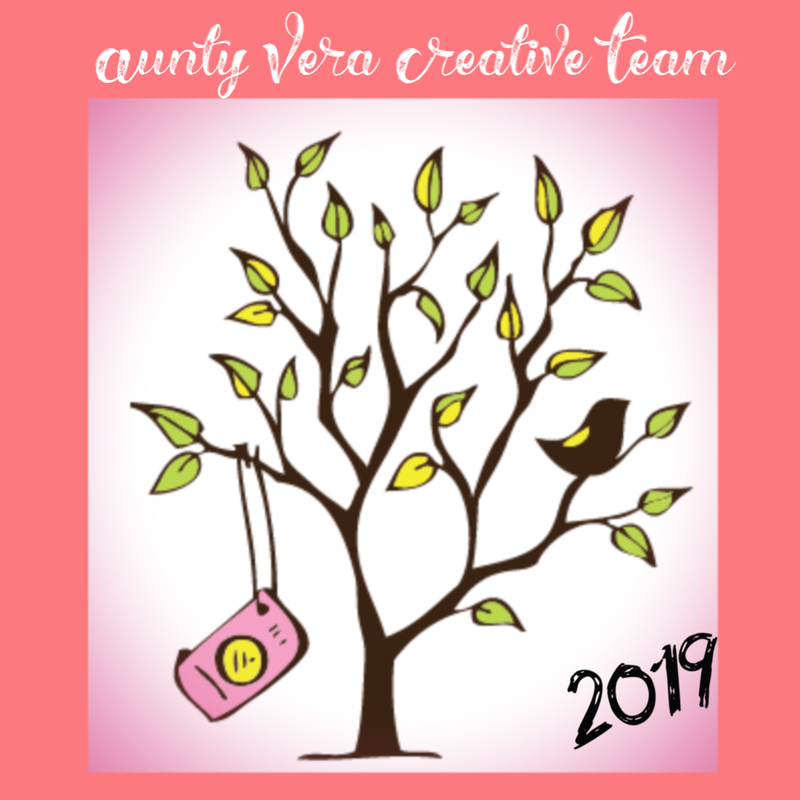 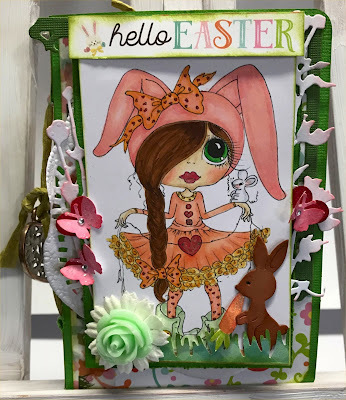 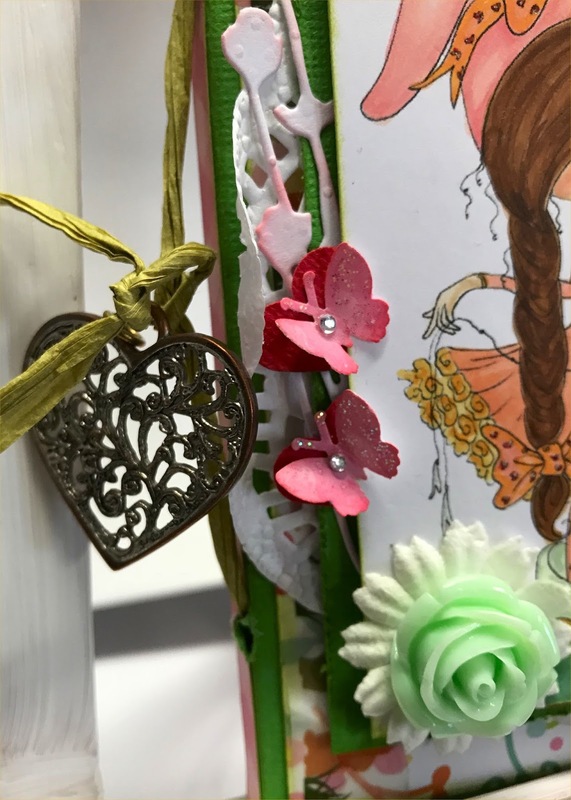 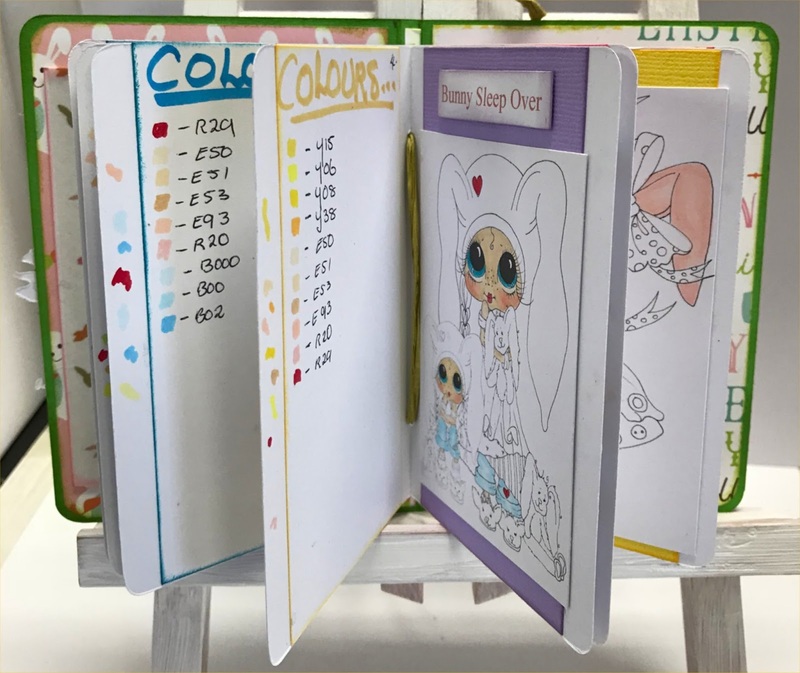 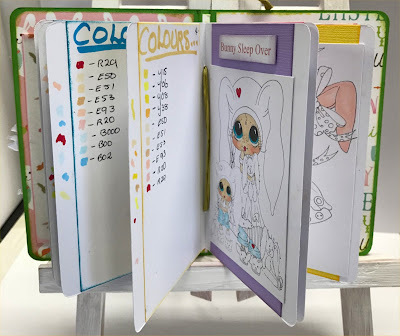 We are creating with My Bestie images from the Easter range..
so I created this little book/folder to hold them all in. I hope you love it as much as I loved creating it..
How cute does these tiny butterflies look on a red heart.. 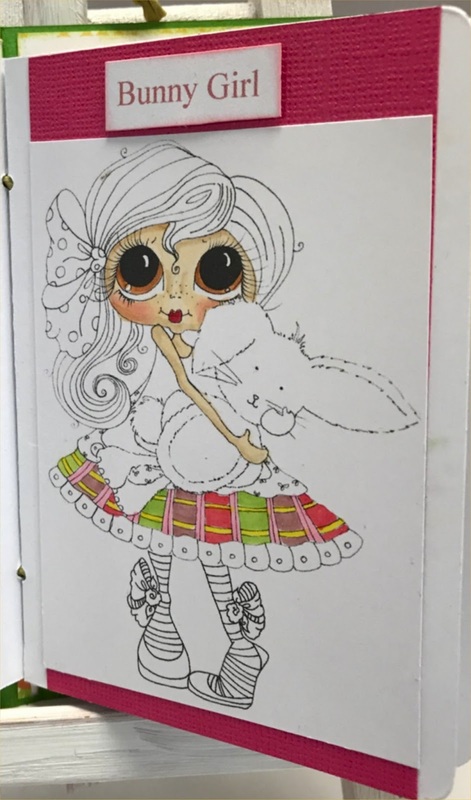 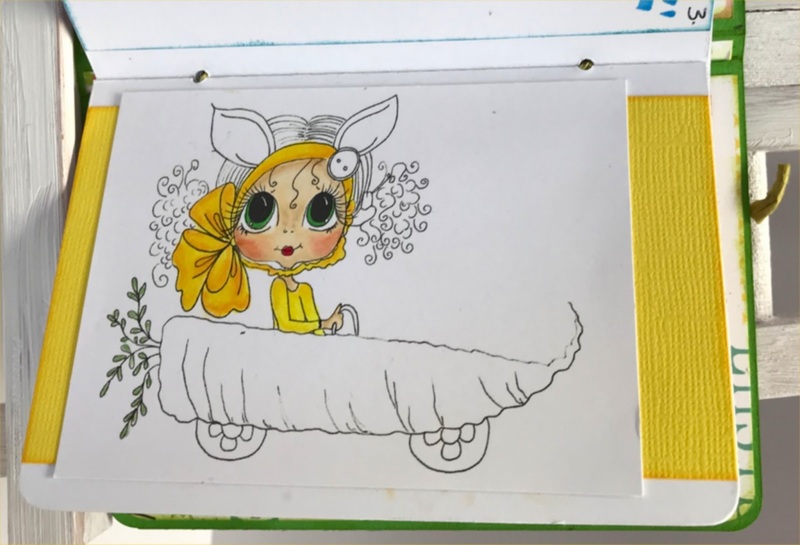 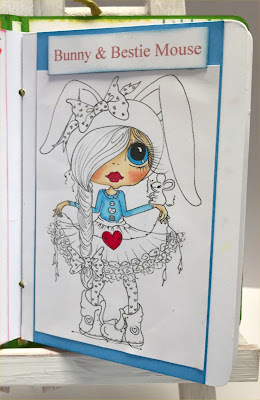 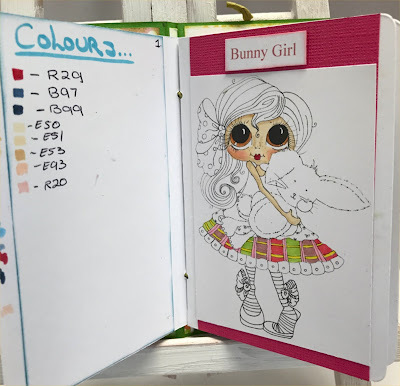 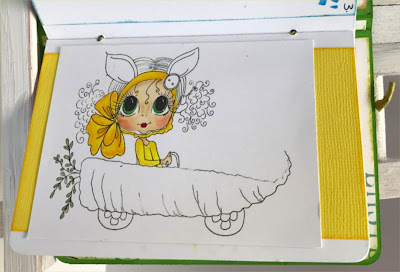 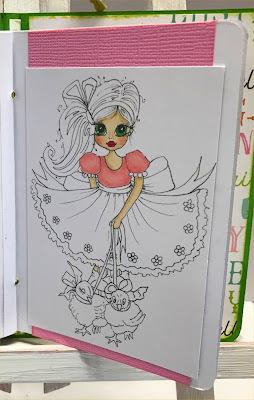 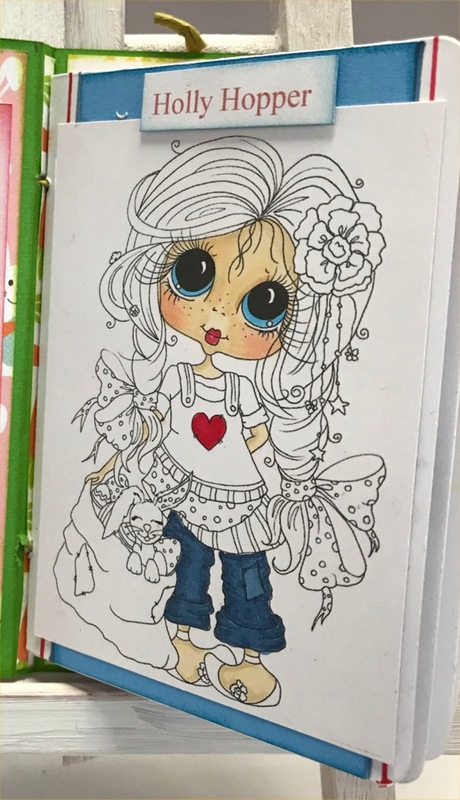 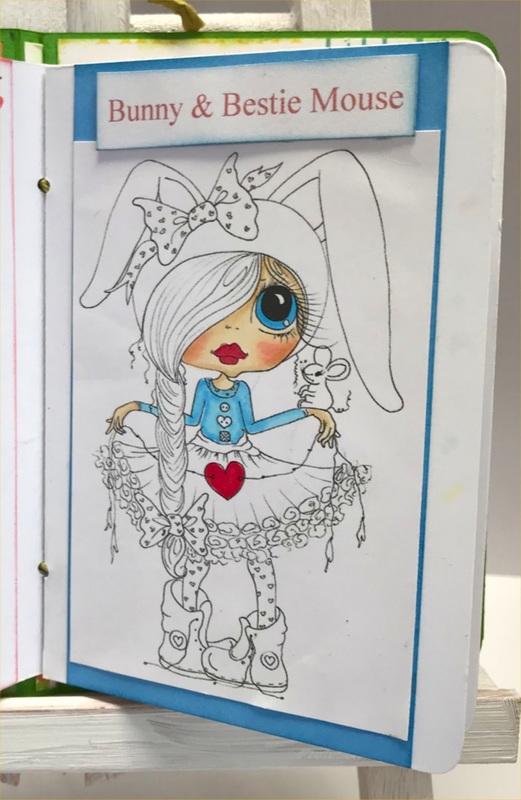 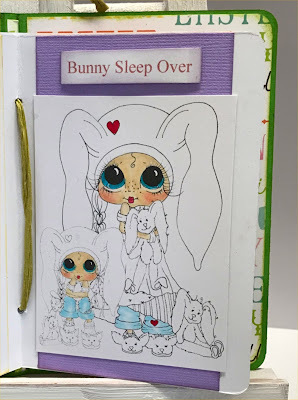 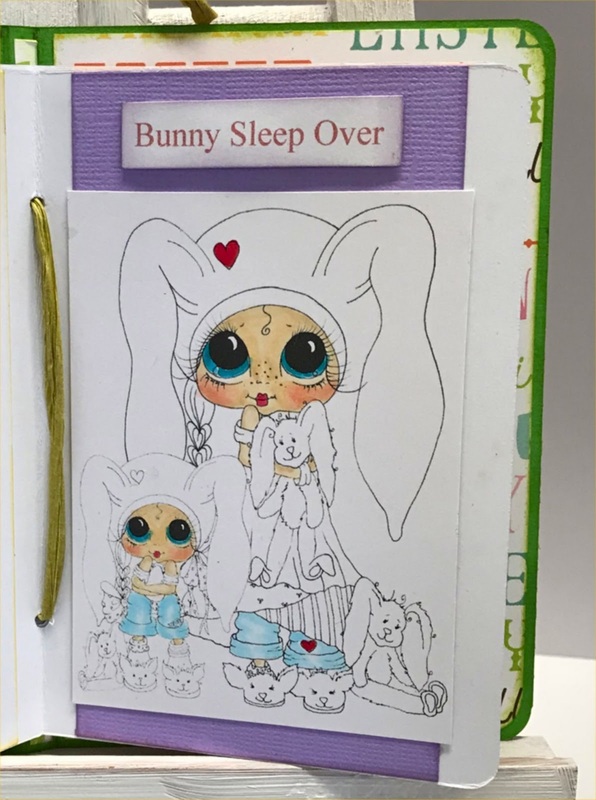 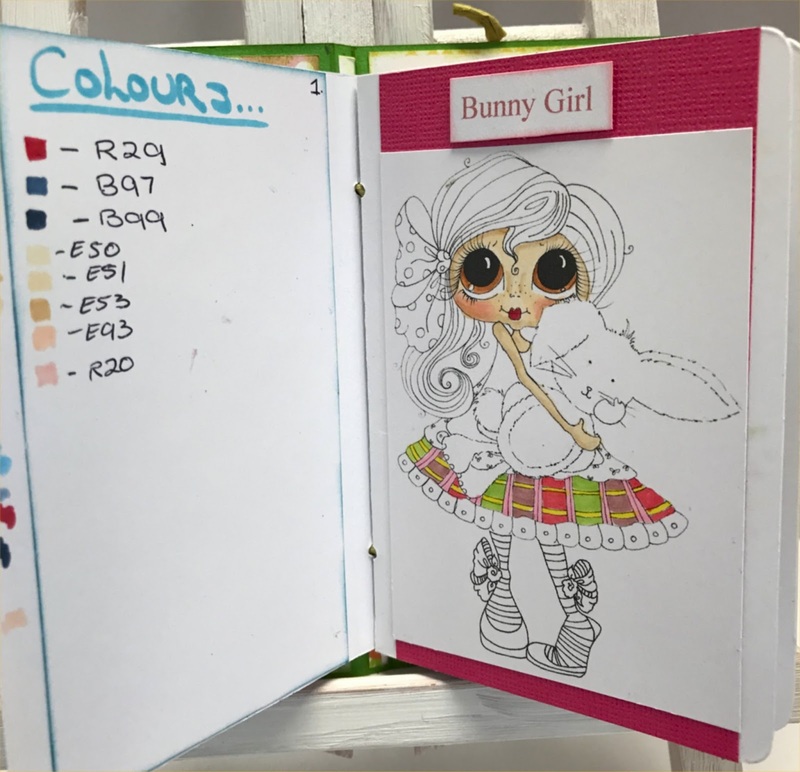 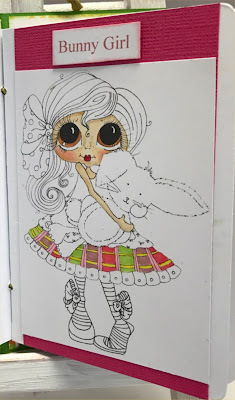 Inside the cover and the start of my little book..
what I used the colours on, next to the numbers..
She is going to be just gorgeous I know it..
You can never have too many bunnies and how adorable is this image.. 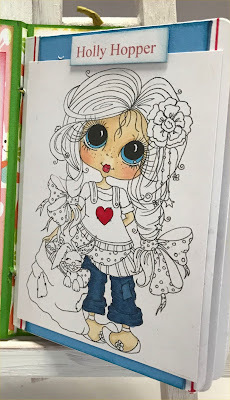 I want soft colours to finish this image.. 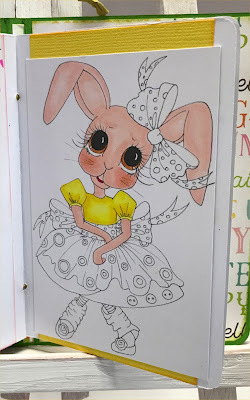 I love pink bunnies so this is why I coloured her Pink..